Coupons valid until February 20, 2019. May redeem multiple coupons, one coupon per couple per visit. Open Monday to Saturday from 3 PM till 9 PM. Reservation required on 03 672 906, quote Gosawa coupon. No carry over. VAT included in price. Standard terms & conditions apply. What could be a better way to express your love to your soulmate other than fun memories to keep forever! 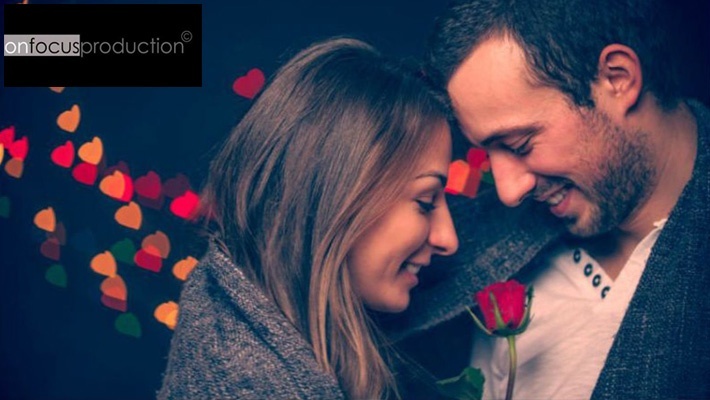 Benefit from 50% off Valentine's Couple Indoor Photo Shoot with 15 Printed Photos & CD from On Focus Production, only $50 instead of $100. Amazing moments captured by the camera lens! 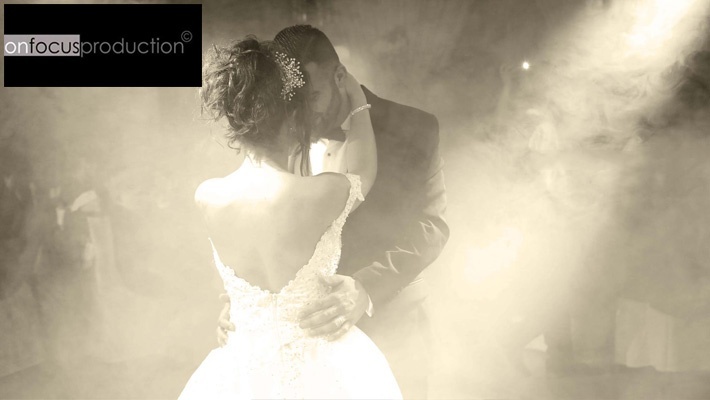 On Focus Production is specialized with photo-shoots, events & wedding coverage. 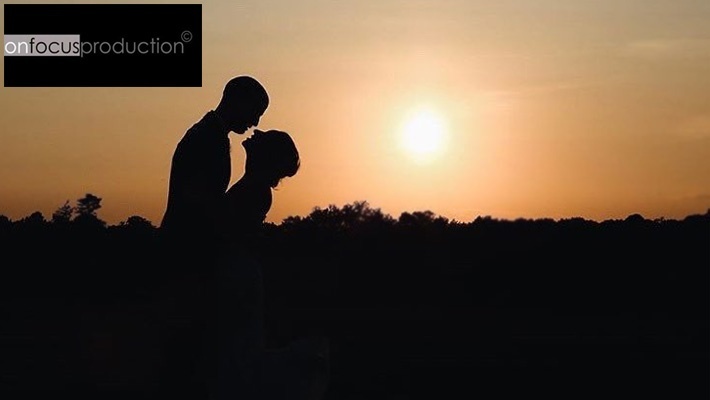 Their philosophy is simple; they listen to your needs in order to produce the video/photos that captures your event in a powerful and creative way. They pride ourselves in their unique shooting and editing style, which uses dynamic movement to make your production come to life. If you want a professional, service, and creative outcome, then look no further. 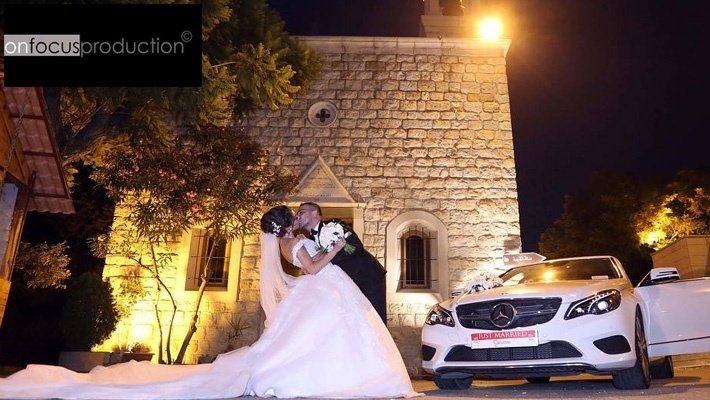 On Focus Production provides flexible packages at competitive prices, 100% educated and specialized Lebanese team, no hidden costs, video editing using the latest in editing softwares, the fastest delivery in town (photos & videos), wide variety of printings, food & beverage photography, food menus, brochures, posters and more.